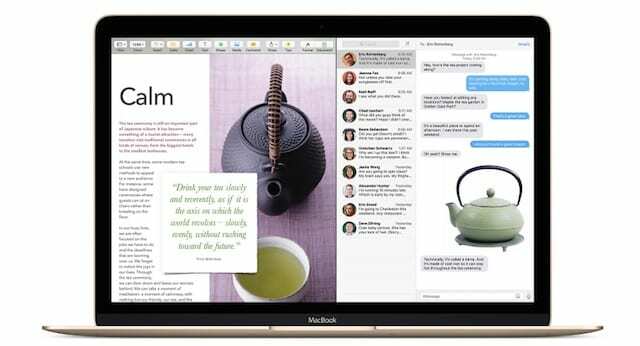 Starting with El Capitan, Apple provided the split screen functionality. 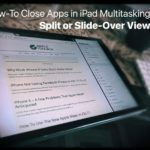 The fundamental offering around this feature is that it allows Mac users to open two Apps side by side without having to manually move and resize the windows. 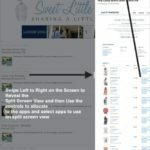 With iMacs screen sizes getting larger and larger, it made sense that the users are provided this functionality. 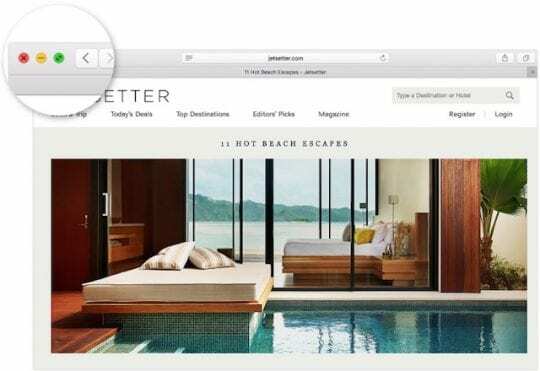 Full screen only makes sense on devices that are smaller such as the iPad or the Macbook Air. Much like the full screen mode, the split view hides the Dock and the menu bar providing you with all the available space on the screen for your apps. 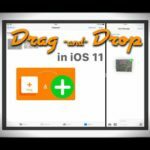 There are many ways to enable the split screen/view functionality. Easiest way is to click and hold the green button at the top left of any window that can be switched to full screen mode. You will see that half of the screen displays blue color. Move the pointer to the side on which you want the app to appear and then let go. Here are some of the commonly asked questions by our readers around this functionality. 1 Question: Does the functionality work on all Macbooks or only the new ones? 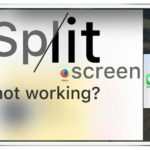 2 Question: I’m running El-Capitan, but I cant get my Apps to respond to Split View functionality. Why? 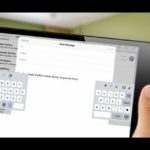 3 Question: Can I use a Hot Key to navigate the Split Screen Functionality? 4 Question: My Settings are all there on El Capitan, but my Macbook still does not let me do the split Screen functionality. 5 Question: I am using two Monitors for my setup. 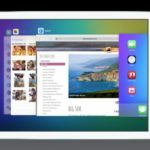 How do I switch the App between the displays? Question: Does the functionality work on all Macbooks or only the new ones? The split screen or split view functionality was made available with El Capitan. If your Macbook / iMac has been upgraded to the latest OS X, you should be able to use the Split view functionality irrespective of the model of your Mac. You may also want to check the settings on your Mac. Go to System Preferences -> Mission Control -> Displays have separate Spaces in on. 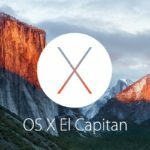 Question: I’m running El-Capitan, but I cant get my Apps to respond to Split View functionality. Why? Question: Can I use a Hot Key to navigate the Split Screen Functionality? The common keys that are used are Cntrl +F4. Depending upon your configuration, you may need to hold the Fn along with this. Check your Keyboard short cuts to confirm. Question: My Settings are all there on El Capitan, but my Macbook still does not let me do the split Screen functionality. One way to address this issue is to do a NVRAM reset on your machine. Many readers who had challenges around using messages on split-view were able to resolve the problem by simply doing a NVRAM reset. Check this Article to see the steps for resetting your NVRAM. Question: I am using two Monitors for my setup. How do I switch the App between the displays? Please check out our extensive Mac Related trouble shooting articles by clicking here. If you have not tried the split view functionality yet, take it for a ride and see if you like it. We’re not sure what’s going on. Could you please describe your symptoms? I found that split screen would not work until I logged out and then logged back in. Worked fine then, not that I will use it much.